Receiving calls and answering them as per defined process. Escalation to the next level team. Knowledge and expertise in the field of pharmacology. Should be registered with Pharmacy Council. 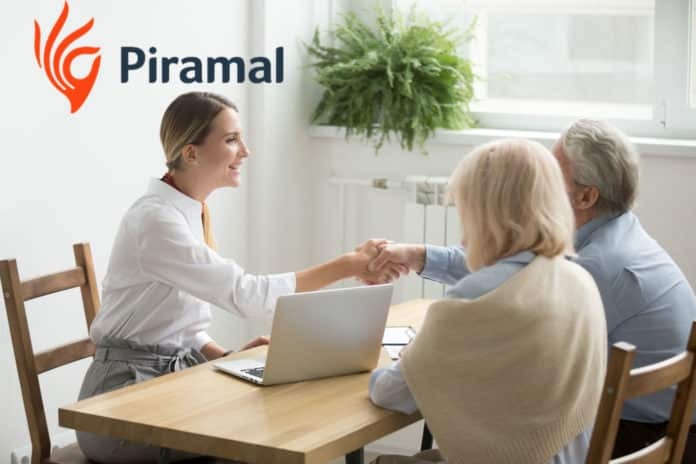 Editor’s Note: Piramal Swasthya, Health Advisor, Health, B Pharma jobs, M Pharma jobs, Pharma jobs, B Pharma, M Pharma, Pharma health advisor, Piramal. Subscribe to Rasayanika for latest job updates.